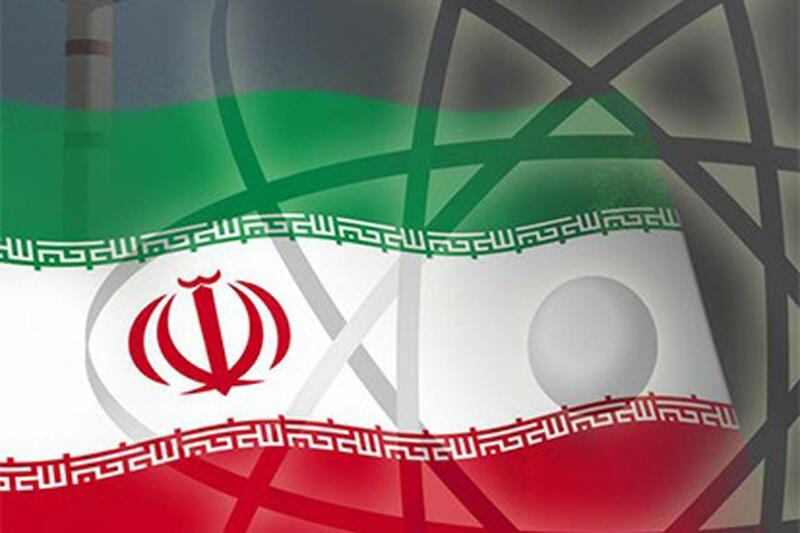 International Atomic Energy Agency (IAEA) confirmed that Iran has been committed to its obligations enshrined in the nuclear deal signed with world powers. 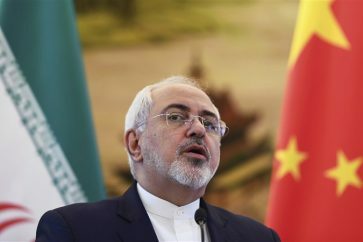 Iran’s stock of low-enriched uranium as of May 27 was 79.8 kg (175.5 pounds), well below a 202.8-kg (446-pound) limit, and the level of enrichment did not exceed a 3.67 percent cap, Reuters news agency cited a confidential report sent by the atomic agency to IAEA member states. Reuters also quoted a senior diplomat as saying: “Everything is running smoothly at this point in time,” referring to Iranian compliance with the deal. 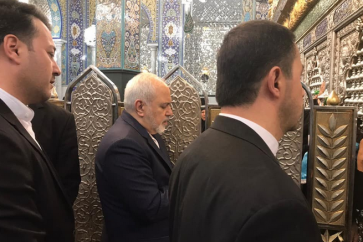 The IAEA quarterly report released on Friday is a repetition of several other reports that endorsed the peaceful nature of Iran’s nuclear program. Iran and G5+1 (US, UK, France, Russia and China plus Germany) inked a landmark nuclear dubbed as the Joint Comprehensive Plan of Action (JCPOA) in July 2015, after two years of nuclear talks. 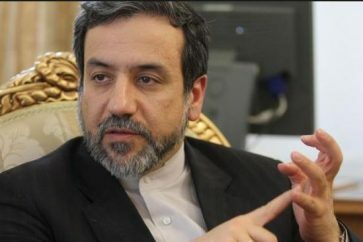 According to the agreement, Iran will limit its nuclear activities in exchange for removal of West’s sanctions against the country. 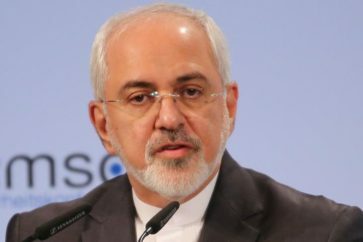 IAEA inspectors are monitoring Iran’s nuclear facilities and activities and have, so far, approved that Tehran has been committed to the nuclear agreement and its nuclear program is for peaceful purposes.